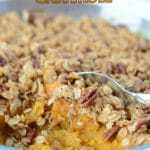 Easy sweet potato casserole with pecans and sour cream topping. 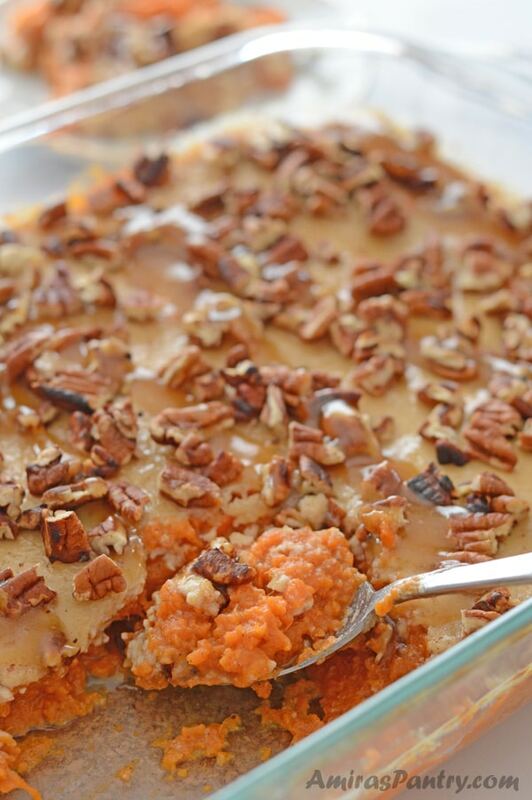 A healthy sweet potato casserole that is not overloaded with sugars. 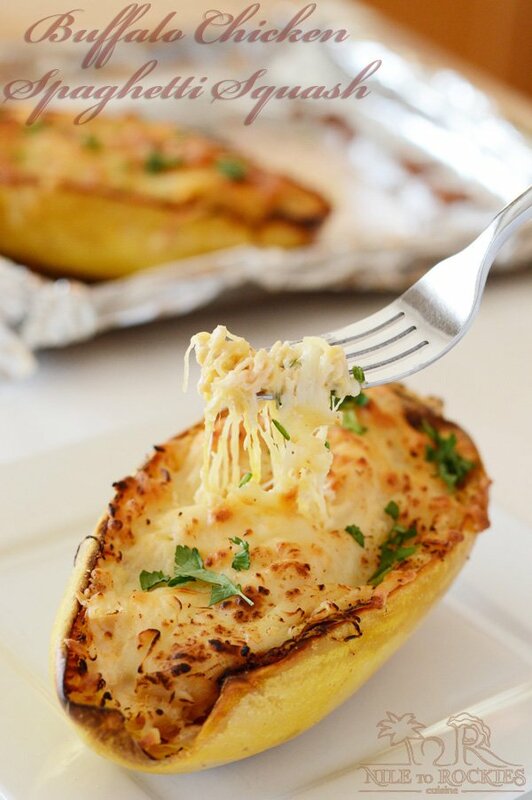 Try this Butternut Squash Casserole,it is totally delish. This is my best sweet potato casserole simply because it is not heavy on sugars and is just sweet enough to show up as a side on your thanksgiving table. Up the sugars, and you’ll have a great dessert. Rich, creamy and buttery deep inside, while cinnamon-y and little sour-ish at the top, let’s not forget the crunchy toasted pecans. 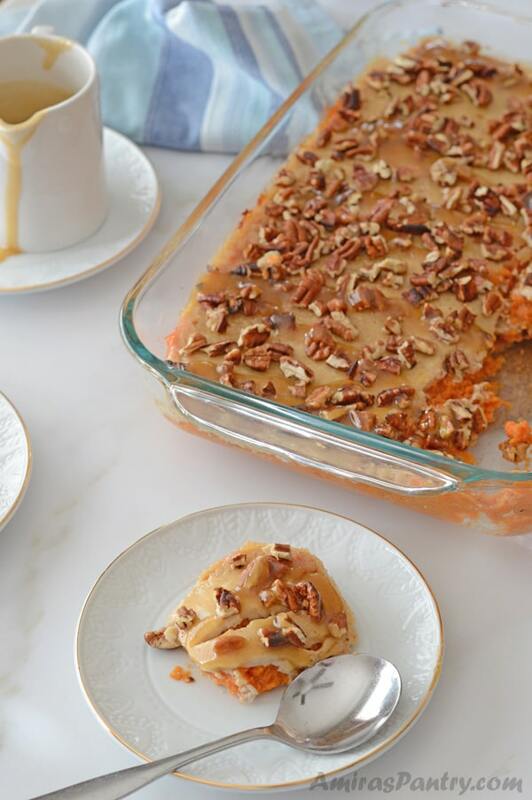 If you are looking for a sweet potato casserole to go along as a side dish and not too sweet, you’ll definitely like this one. When I was growing up, we would snack on sweet potatoes as is. My sweet mom would pop it in the oven, which is still my favorite way to cook sweet potato, and we would snack on it hot right out of the oven in cold winter days. When I grew older, there was this famous traditional sweet potato casserole, where you mix mashed sweet potatoes with nuts and raisins, then top the whole thing with sweet bechamel sauce. Something very similar to the Egyptian traditional pumpkin baked casserole. So you see, sweet potatoes has always been kind of a dessert in the Middle East. Imagine the cultural shock I got when I first knew that guys here in the US, serve it as a side with their turkey in one of the most important family gatherings during the year. Do not get me wrong, I love the southern style sweet potato casserole, that classic one is a killer, but I can only eat it as a dessert, too sweet for my taste to be on the dinner table. Are sweet potatoes actually good for you? Up until this point of my life, I’ve considered sweet potato to be a non-healthy food. Until I knew better, it is very rich in fiber, minerals and vitamins. It is considered a good source of B vitamins and vitamin C. It is also high in beta-carotene, an antioxidant which converts to vitamin A once consumed. Sure you can, with proper sealing and freezing. Bake the casserole without the sour cream topping, let it cool completely to room temperature. Then lay a sheet of plastic wrap directly over the top of the sweet potato to create sort of airtight seal. Cover with a lid and store in your freezer. It is not recommended to store for over a month as the quality of dairy begins to decline affecting the flavors. 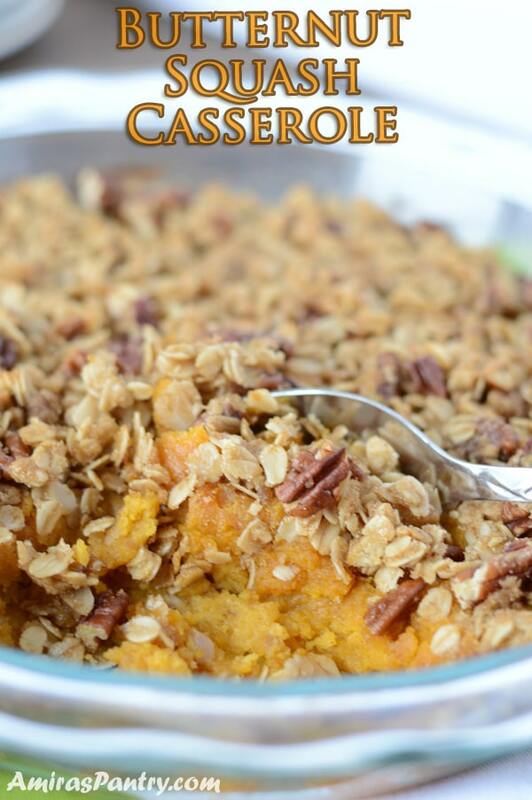 How do you make a healthier sweet potato casserole? Let’s start by cooking the sweet potatoes. I personally, prefer to pop in the oven, skin on for 15 minutes. Then cut a slit lengthwise and return to oven for like 30 more minutes or so. This was my mama’s way of cooking sweet potato and still is. This yields a very flavorful, tender sweet potato, and you do not need to peel, cut or even mash them. As you can see, I just wait a bit so I can handle the hot sweet potato. Then scoop up all these yummy goodness inside. Put all the flesh in a deep bowl and work your way lightly with a fork just to make sure there is no big chunks there. Minimal effort is really needed this way. 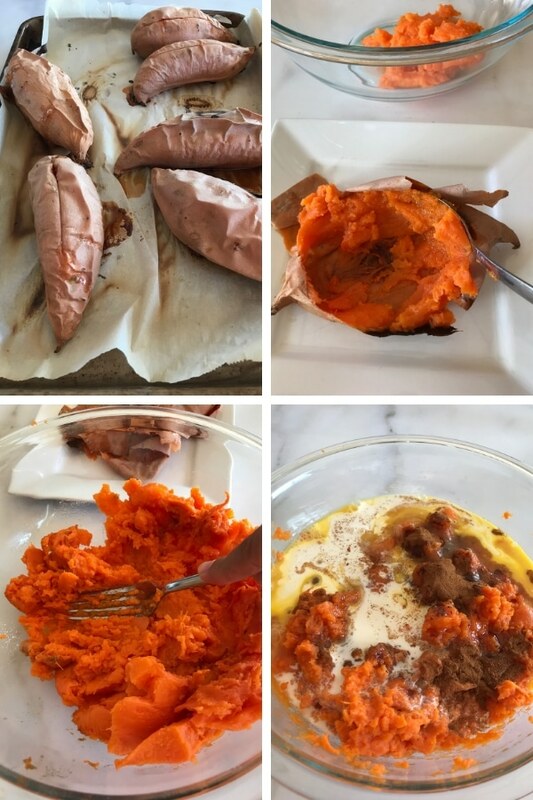 You are welcome to use your favorite way of cooking sweet potatoes of course. Then I added all the other ingredients, eggs, honey or brown sugar, half and half, spices and butter, mix them very well until everything is well incorporated. 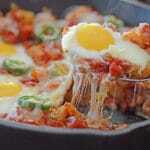 Spread in a 9×13 inch oven dish and bake in a 350F preheated oven for approximately 25 minutes. Meanwhile, prepare the top sour cream layer by combining sour cream, brown sugar, vanilla extract and cinnamon. Take the dish out of the oven and spread the sour cream mixture evenly then return to oven for another 5 minutes. 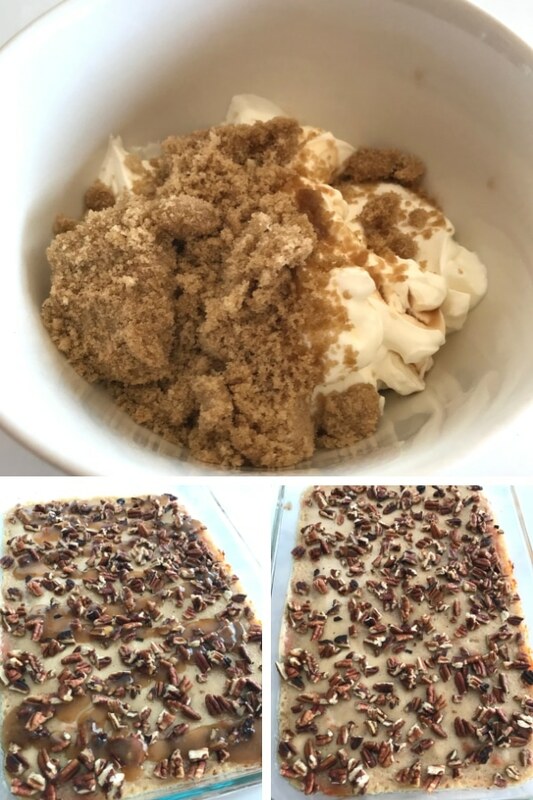 Spread toasted pecan on top and be generous, this gives a really lovely crunch at the top. 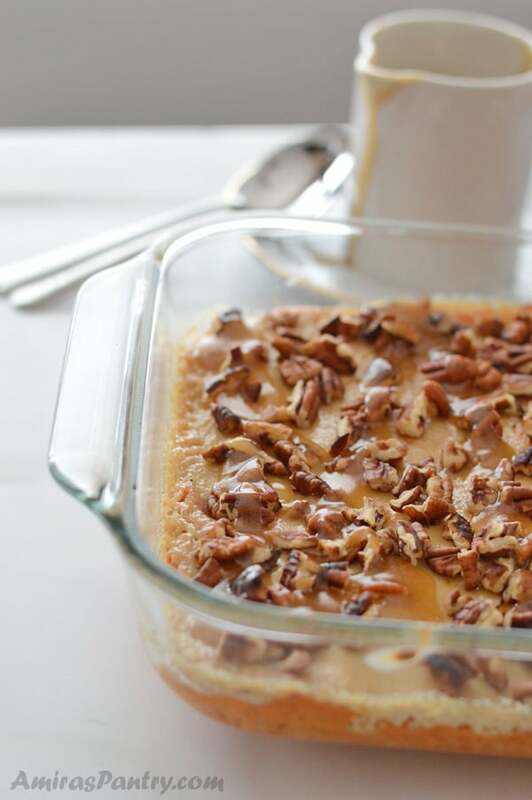 Right before serving drizzle as little or as much date caramel on top…. heaven on earth… no kidding here. 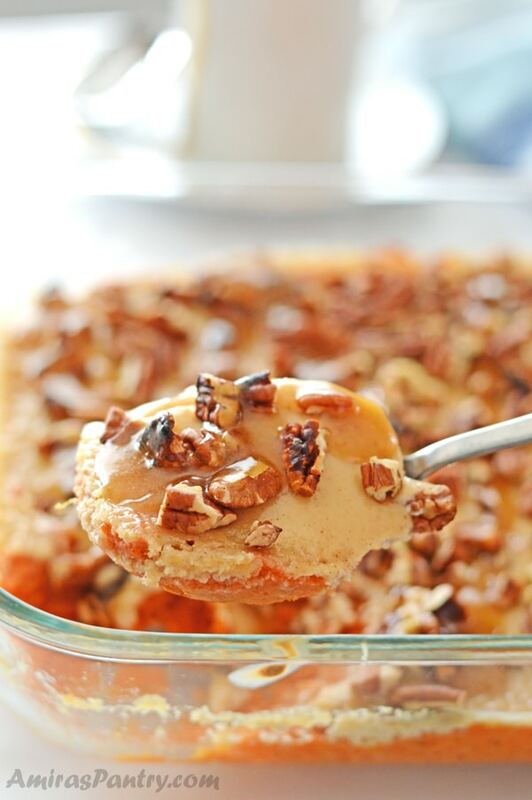 This sweet potato casserole is my sweet potato dreams coming true right in front of my face. It turned out completely different than what I thought it was going to be. The good news is even though it wasn’t quite what I was expecting, it turned out even better than I was thinking it would. Still be excessively sweet as a side. sour cream on top would taste blah. I am happy I was wrong. 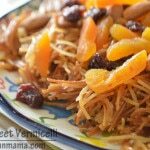 I’ve made this recipe several time, doubled the sugars and served as a dessert. Other times, I’ve made it as is, served it as a side aaaaand served it with more date caramel sauce as a dessert. Y.E.S.S, you guys this is the recipe where the heavenly date caramel recipe was created for. I wanted a lightly sweet date flavored sauce to go with the sweet potato, and let me tell you it was sooo gooood. I do not recommend substituting yogurt for sour cream though, unless this is your thing. I feel this would make the top layer less creamy and sour sour in an undesirable way. 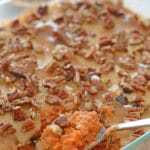 A sweet potato casserole that is not too sweet, can be served as a side on your dinner table or as a dessert. 1/4 cup honey or brown sugar. 1/4 cup half and half or milk. 2 Tablespoons unsalted butter melted. 1 1/2 cup sour cream. 1 cup of toasted pecan pieces. Wash the sweet potatoes, dry then arrange them in a foil lined baking sheet. Pop in the oven to roast for 15 minutes. Take the sheet off the oven and cut a slit lengthwise in each one then return to oven. Continue roasting for another 30-45 minutes or until it becomes fork tender. Let the sweet potato set at room temperature to cool down until able to handle. Scoop up the sweet potato flesh and mash with a fork. In a deep bowl, combine sweet potato,honey, half and half, spices, vanilla extract and eggs. Mix until smooth. Transfer the mixture to a lightly buttered 9X13 inch baking dish. In a bowl, mix sour cream, brown sugar, vanilla extract and cinnamon if using. Take the dish out of the oven and spread the sour cream mixture evenly. Return to oven for 5 more minutes. Take it out and sprinkle top with toasted pecans. Nutrition Facts are calculated without the caramel sauce. You should try sweet potatoes in chili sometime — they go really well with spicy hot stuff. Anyway, this is a terrific looking dish! Good enough for a side — or dessert! 🙂 Thanks so much.